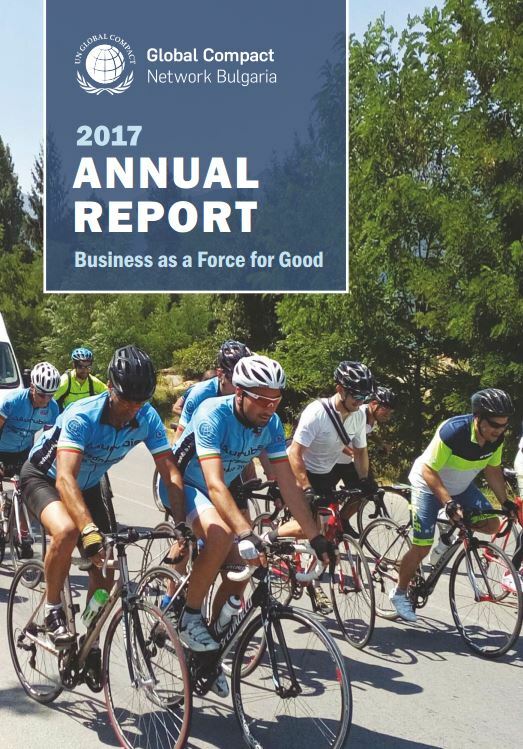 We are pleased to present to you the 2017 Annual report of the GC Network Bulgaria. The document has a modern design and it presents a collection of the various CSR activities that the Network facilitated in 2017. You can find the document in Bulgarian and in English.